This is what you have been waiting for. 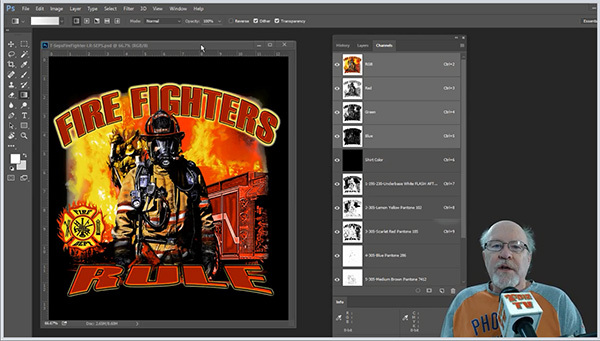 Scott Fresener is now offering online training at his new T-Shirt Printing Master Classes. There are currently FOUR classes you can take. Every method - Simulated, Index, CMYK, B&W, Special Effects and more. Learn more and register for a course at www.T-ShirtPrintingMasterClasses.com. Here is are two short videos about the courses.